It just wouldn’t be a professional sports league without controversy or drama, and the NBA 2K League certainly has enough of it right now. The final emails went out selecting the Top 250 draft prospects after the combine recently concluded, and, as you could imagine, it was a very stressful time for members of the 2K community. Not only did several of the top competitive players — as well as some of the bigger 2K Youtubers like Nick The Bulls Fan and Cullenburger — not make the Top 250 draft pool, but some are even being mocked by league staff members. 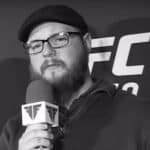 The manager for the Dallas Mavs Roger Caneda, whose job is to run the operations of the esports division for the Dallas Mavericks, started to poke fun at a few players who were upset at the inconsistencies they found in the combine selection process with a couple of gifs on Twitter. Even the 2k manager for the Cavaliers jumped into the Twitter conversation to check Roger saying, “This is straight up disrespectful you’re better than this”. 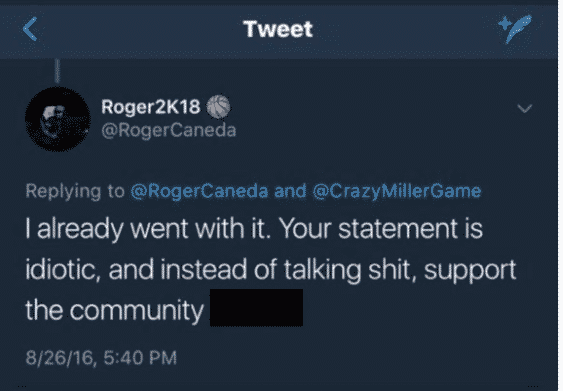 Shortly after members of the community started to dig deep for old tweets on Roger’s Twitter page, and found that he used the “N” word countless times attacking people on social media. When this was released to the public, he not only deleted the tweets but deleted his entire Twitter account. This is major coming from someone at his position of the leader of the organization’s esports division. It’s an exceptionally bad look as the Mavs are just getting out of one controversy involving a former General Manager of the NBA team involved in sexually harassing women within the organization. 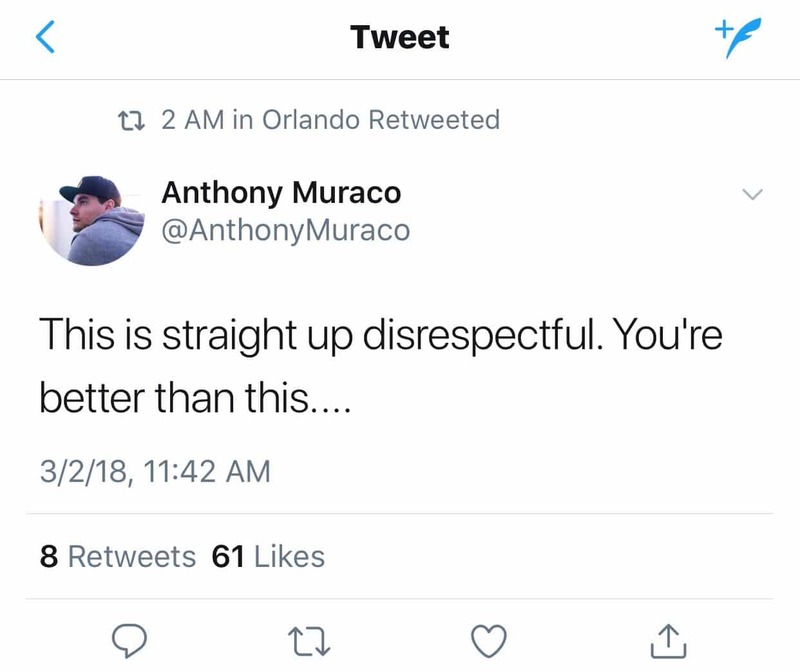 There was similar drama in the madden community last year when top competitive players Dubdotdubby and Michael Skimbo were found to have several racist incidents on social media as well. Dubby was fined for his actions, but he was still allowed to keep his championship title. Perhaps it’s an unfortunate sign that people are so used to online racism that this will eventually just blow over in a similar fashion. As far as Caneda is concerned, many players in the 2k community are saying he needs to be fired for this or step down from his role of being a manager. The community is waiting to see what the Mavs and the NBA 2K league will do about this situation. An even bigger potential shakeup within the league were the claims by top player White Chocolate. He averaged 41 points per game during tryouts, but still was not selected for the Top 250. After being passed on, he stated he had proof that the league was fixed all along. He claims that the managers had already selected the players they wanted on their teams, and that none of the grinding and hard work of the competitors even mattered. He ultimately put out a video on his YouTube channel to attempt to back up his claims. Whether the NBA and 2K Sports comment on the matter is still up in the air, but Sports Gamers Online has reached out and will report back should a response be given. Moving back to the Top 250, now that it’s been narrowed down those selected will be contacted for one last assessment that will come in the form of an interview rather than any more appraisals of their on-court abilities. The interviews will help those making the selections narrow the field one last time to final Draft Pool of 102 players that will be selected by the various NBA 2K League Teams.